PIERRE, S.D. – The Build Dakota Scholarship Board has selected 356 students as recipients of the Build Dakota Scholarship for the 2018-19 school year. The scholarships cover tuition and fees, books, equipment, and other related program expenses for eligible programs within eight high-need industry areas at South Dakota’s four technical institutes. Recipients were selected from a total of 1,150 applications. The Build Dakota Scholarship program was announced in late 2014. The scholarship is funded by a $25 million donation from T. Denny Sanford and $25 million in future funds committed by Gov. Daugaard. Build Dakota aims to support students entering high-need workforce programs at South Dakota’s technical institutes to fill the state’s technical career fields with skilled professionals. In-state and out-of-state students of all ages are eligible to apply. Scholarship applicants must be accepted into their approved program of interest. 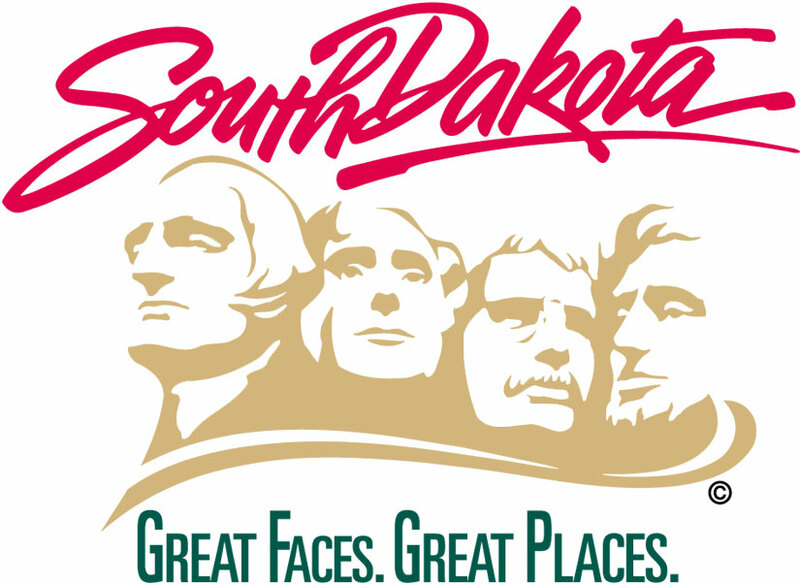 Recipients of the scholarship must enroll full-time, complete their educational program on schedule and commit to stay in South Dakota to work in their field of study for three years following graduation. Applications for the 2019-20 school year open in January 2019. Find more information at builddakotascholarships.com.